In the next 20 years, the number of elderly drivers (persons 70 & over) is predicted to triple in the United States. As age increases, older drivers generally become more conservative on the road. Many mature drivers modify their driving habits (for instance to avoid busy highways or night-time driving) to match their declining capabilities. However, statistics show that older drivers are more likely than younger ones to be involved in multi-vehicle crashes, particularly at intersections. Research on age-related driving concerns has shown that at around the age of 65 drivers face an increased risk of being involved in a vehicle crash. After the age of 75, the risk of driver fatality increases sharply, because older drivers are more vulnerable to both crash-related injury and death. 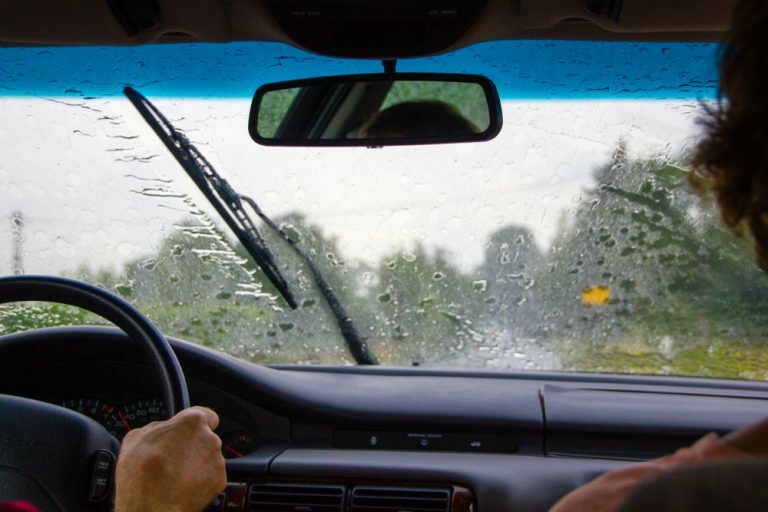 Three behavioral factors, in particular, may contribute to these statistics: poor judgment in making left-hand turns; drifting within the traffic lane, and decreased the ability to change behavior in response to an unexpected or rapidly changing situation. In 1997, more than 24 million people in the United States were over 70 years of age. Representing 9 percent of the population in 1997, the 70-and-older age group grew 2.1 times faster from 1987 to 1997 than the total population. In 1986 older drivers were 7 percent of licensed drivers; in 1996 they were 19 percent of licensed drivers. Of traffic fatalities involving older drivers, 82 percent happened in the daytime, 71 percent occurred on weekdays, and 75 percent involved a second vehicle. When a crash involved an older driver and a younger driver, the older driver was 3 times as likely as the younger driver to be the one struck. Moreover, 28 percent of crash-involved older drivers were turning left when they were struck– 7 times more often than younger drivers were struck while making left turns. Older drivers involved in fatal crashes and fatally injured older pedestrians claimed the lowest proportion of intoxication–defined as a blood alcohol concentration of 0.10 grams per deciliter or higher. 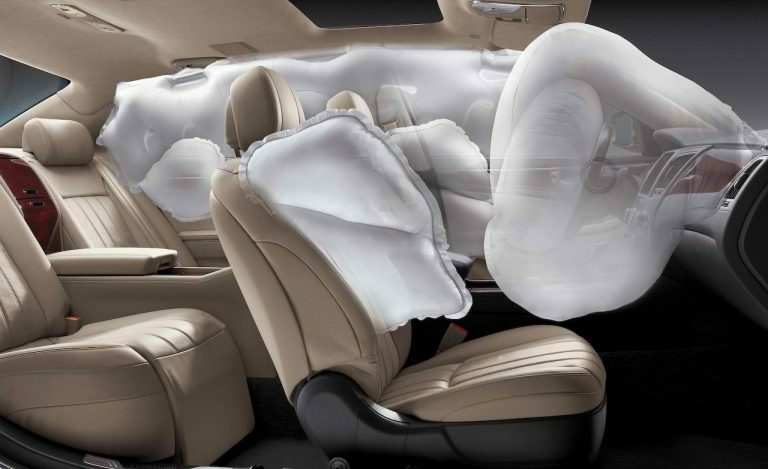 While only 55 percent of adult vehicle occupants (ages 18 to 69) involved in fatal crashes were using restraints at the time of the crash, 70 percent of fatal- crash-involved older occupants were using restraints. Statistics show that in two-vehicle fatal crashes involving an older and a younger driver, it is 3.1 times as likely that the vehicle driven by the older person will be struck. In 27% of these two-vehicle fatal crashes, the older driver was turning left. Drivers over 65, along with new teenage drivers, have the highest accident rates per miles driven. Another NHTSA study found that on the basis of estimated annual travel, the fatality rate for drivers 85 and over is nine times as high as the rate for drivers 25 through 69 years old. You may also interested: Where to put hands on the steering wheel? Lawrence Nitz, a political scientist from the University of Hawaii, conducted a three-year study of Hawaiian traffic records and found that drivers over 75 were far more likely than other motorists to be cited for certain offenses, including failing to yield to pedestrians, backing up unsafely and failing to stop at a flashing red light. Mandatory driving tests – California, which requires retesting for anyone involved in a fatal crash or three or more crashes in one year, requires drivers over 70 to retest if they are involved in two or more crashes in one year. 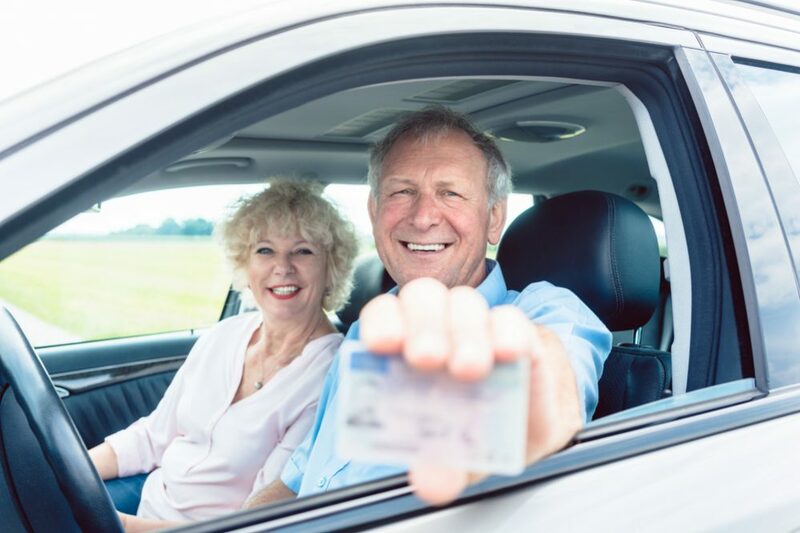 Proposals in several other states to toughen licensing requirements for older drivers have been thwarted by senior-citizen lobbying groups (AARP & others), who say age-based measures are discriminatory. They claim that a person’s chronological age is not an accurate predictor of driving ability. 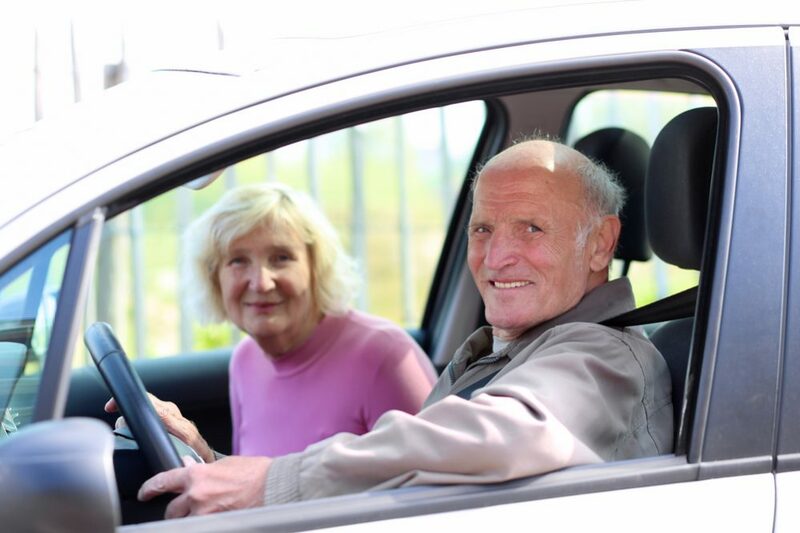 The lobbyists argue that if seniors are forced to take mandatory road tests in the absence of an incident, other age groups should be required to take them as well. 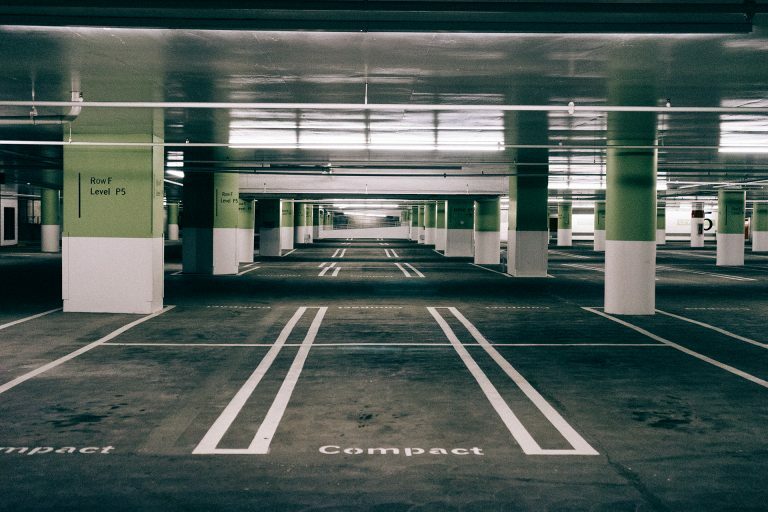 Deficit reporting laws – Pennsylvania is one state that has a physician’s reporting law, requiring physicians to report disabilities that may affect driving ability. Some physicians, however, are reluctant to jeopardize their relationship with a patient by making such a referral. Most other states do not require physicians to report psycho-motor, visual, and cognitive deficiencies that may affect driving to licensing agencies. Deficit screening – Screening could be given to all drivers for whom age-related decline is suspected and whose performance is viewed as a safety concern for themselves and other motorists. In addition, health professionals and others who work with older populations could administer the tests. Screening could become a part of the regular process of license renewal. By reducing testing time, drivers could be quickly screened and identified either as capable or as in need of further testing. Crash statistics – DMV (Department of Motor Vehicles) and insurance company records can help identify high-risk older drivers. In addition to crash counts, the details of the crash (roadway condition, time of day, location, fault) are important. Some crash patterns (e.g., the driver stopped in the middle of the roadway) may be better predictors of future crashes than others. 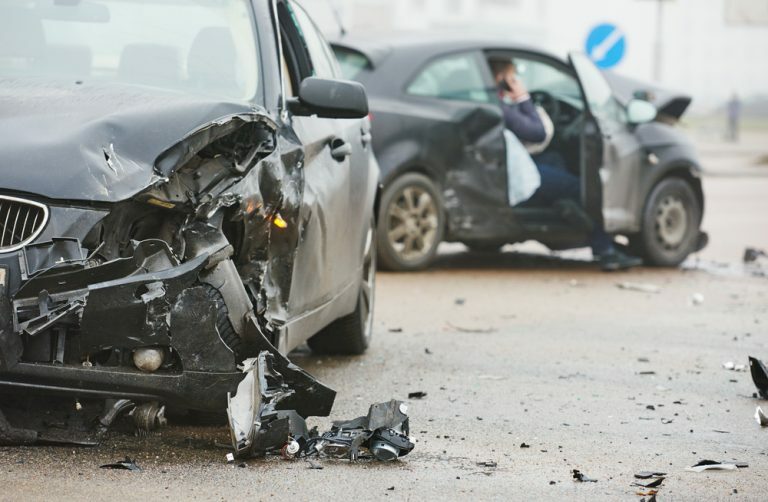 Given that many older drivers involved in crashes have never had a crash before and may not have another one during the following year, crash records will identify only a few high-risk older drivers. However, crash statistics may be an important part of a comprehensive program to identify high-risk older drivers. You may wonder about older friends and family members’ performance on the road. You want to support their continued mobility but on the other hand, you worry about their driving abilities. Unfortunately, we don’t all retain the ability to drive a car throughout our lifetime. Physical disabilities, mental illness, medications, loss of vision, or frailty can end anyone’s driving career prematurely. Before you bring up the subject, keep in mind that the thought of losing a driver’s license is very disturbing to most older people. Americans rely upon their cars to get to work, go to the doctor, go shopping, and visit their friends and relatives. 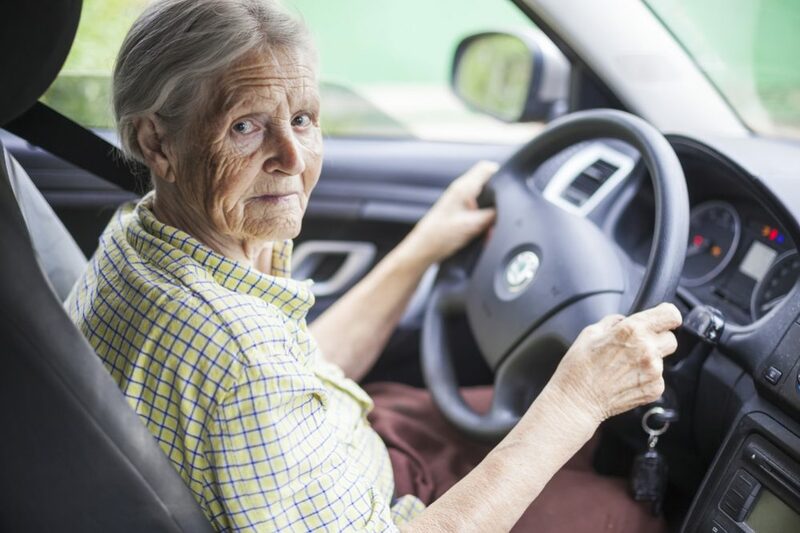 The elderly equate losing their driving privileges with being dependent, feeling trapped, perhaps losing choice, control, and spontaneity in life. Discussing driving skill with an older person requires great diplomacy. AgeQuest, a specialty firm addressing the training needs of professionals in the field of aging, older adults, and family caregivers, suggests in its publication “Supporting the Mature Driver” that the decline of skills necessary for safe driving sometimes occurs suddenly or subtly. 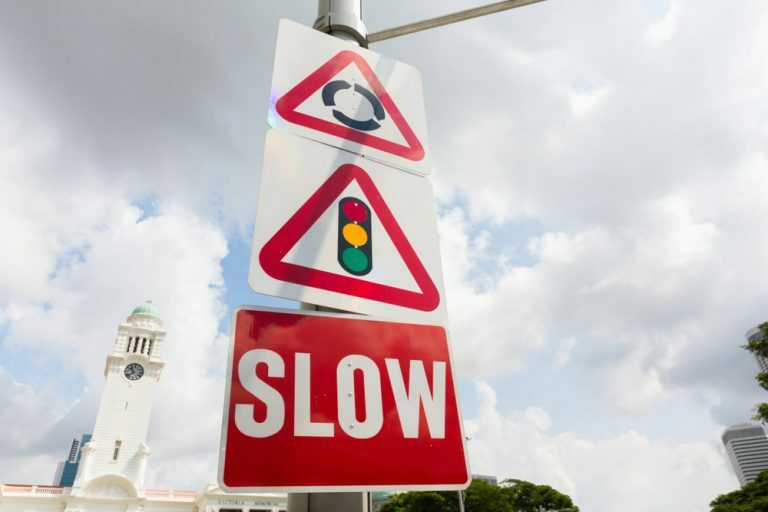 Signs may include a pattern of close calls, violations or collisions, increasing difficulty in noticing pedestrians, signs, objects, or other vehicles; an observable decline in physical abilities; or a rapid onset of fatigue from driving. Older drivers need to be aware that medications can significantly impair their driving by making them drowsy or distracted. Physicians and pharmacists should be consulted before starting new medications, to see if the drug can affect the ability to drive. 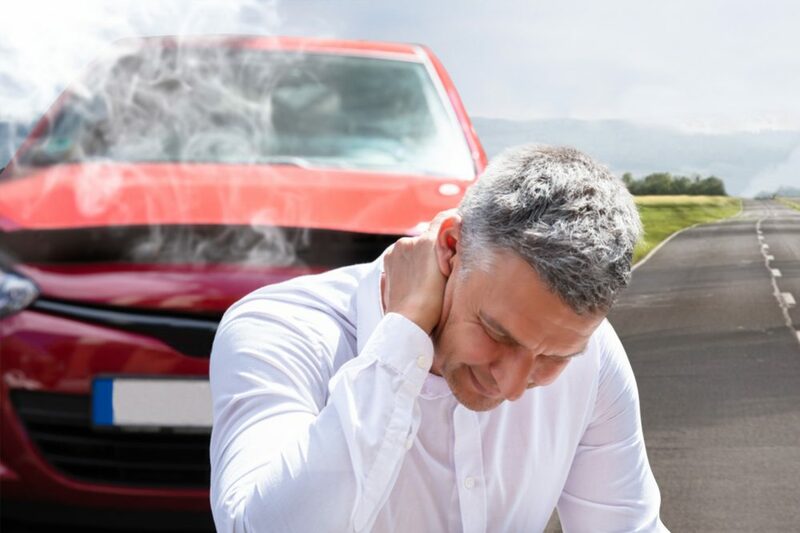 Since side effects are often worse for the first few days of a new medication, people should avoid driving until they know exactly how a new drug affects them. If any medication causes sleepiness or disorientation, someone else should do the driving. Eyes change with age. They lose the ability to focus quickly. Peripheral vision narrows and the retina becomes less sensitive to light. Physical activity is needed to keep a person strong and flexible for those quick reactions needed while driving. 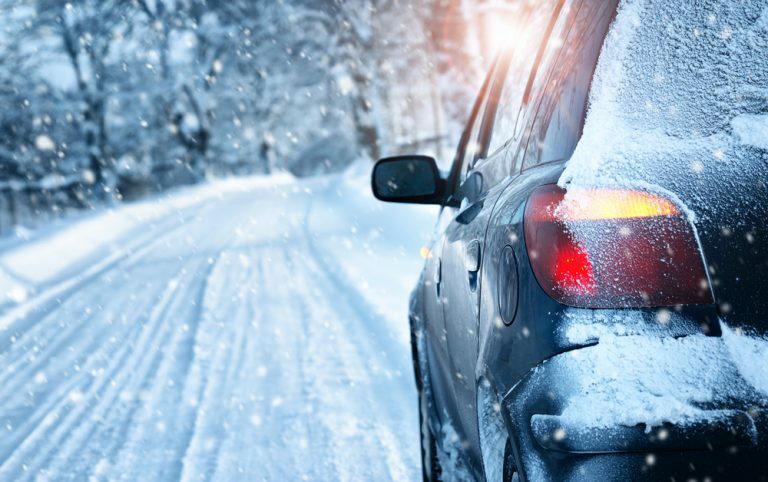 To be a safe driver, paying attention to road conditions and your own body changes is essential. A person’s chronological age is not an absolute predictor of driving ability, but its impact should not be denied. Ultimately, however, what counts on the road is performance.